The big picture: Nintendo’s patent could also simply be a way to protect its IP and keep others from replicating the idea. That's far less exciting, however, so let's hope that isn't the case. 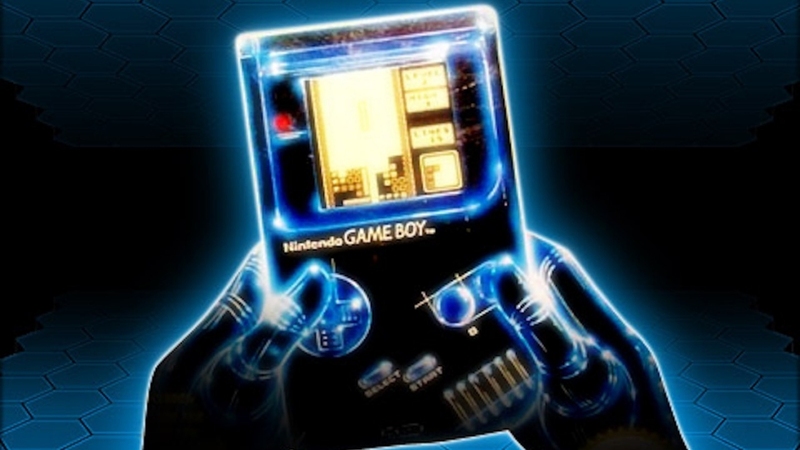 Nintendo has patented a case that essentially transforms a smartphone into a Game Boy. The patent, first discovered by Siliconera, was filed earlier this year and has a publication date of September 27, 2018. As the publication outlines, one of the key features of the case is the ability for its physical buttons to be sensed by a phone’s touchscreen. The case also frames up a small display window, just like the original Game Boy. It’s a neat idea for sure but the concept of using a smartphone as a makeshift Game Boy isn’t entirely original. Hyperkin already sells a mobile accessory that accomplishes the same goal, adding Game Boy-like controls to select mobile devices. The bigger story for Nintendo is likely on the software / emulation side. The company has been working to expand its mobile gaming portfolio as of late and bringing its library of Game Boy games to Android and iOS devices would certainly advance that cause. Nintendo is also reportedly working on a miniature version of its Nintendo 64 console and is even said to be prepping a new and improved version of the Nintendo Switch to launch next year.